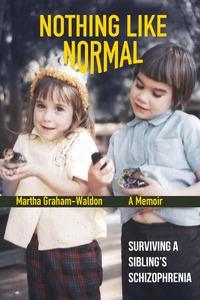 My memoir from Black Opal Books is available through Amazon and other distributors. I want to thank you all personally for believing in me, for letting me post on your blogs, for listening and encouraging me and for hanging in with me through the long road to publication. Or you can order a signed and personalized paper back copy via Pay Pal by clicking on the buy button on the upper right-hand corner of this page.